Michelangelo di Lodovico Buonarroti Simoni (6 March 1475 – 18 February 1564), known as Michelangelo. Michelangelo was born in the village of Caprese, above Florence, near the town of Arezzo, in the Italian region of Tuscany, Italy. Michelangelo was an Italian Renaissance painter, sculptor and architect. He was also a poet and an engineer. 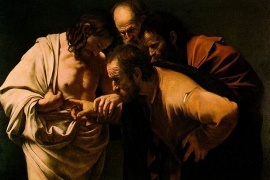 He made valuable contributions to each of the fields he worked in and remains being the best-documented artist of the 16th century and held to be one of the greatest artists of all time. He began to show interest in art and drawing by the age of ten, and became an apprentice by age 12. When Michelangelo was 13 he was set to be an artist. He became a pupil of the great sculptor, Donatello. Two of his best-known works, the Pietà and David, were sculpted before he turned thirty. 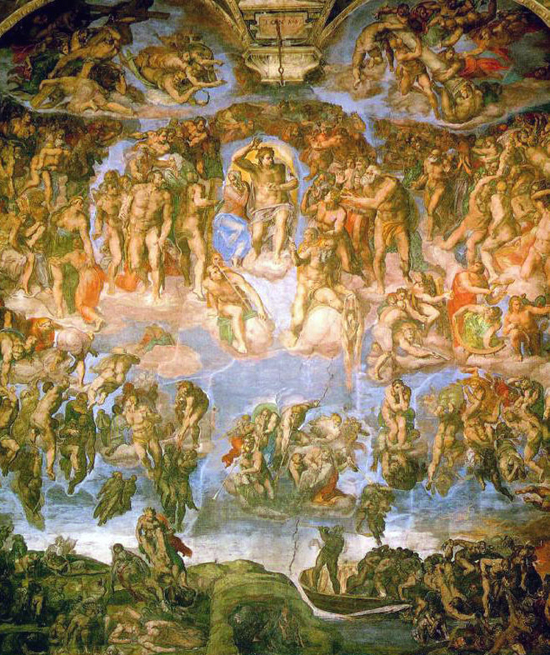 He is best known such masterpieces as the triumphant sculpture David, the controversial Last Judgment, and his paintings on the magnificent ceiling of the Sistine Chapel. Throughout his career he was accepted and sought after by the successful and wealthy leaders of his time. 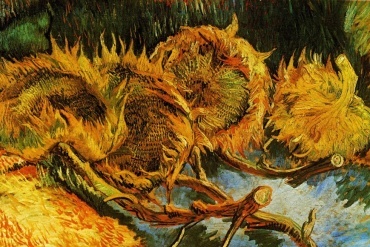 He lived a very productive and busy life, creating a number of great artworks. 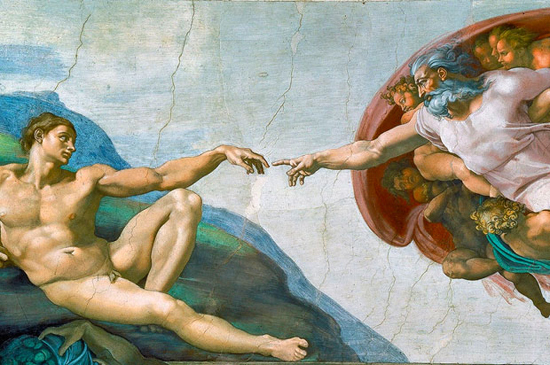 Some of Michelangelo’s works are among the most famous that have ever been made. 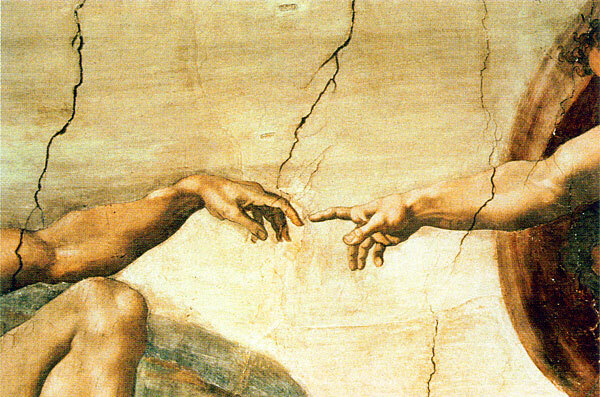 Michelangelo was sometimes called “the divine one”; other artists said that he had terribilità, (his works were so grand and full of strong emotion that they were scary). 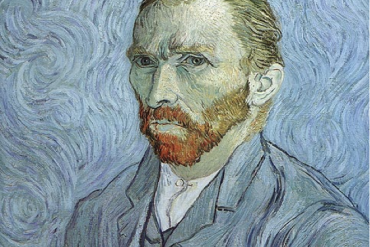 Many other artists who saw his work tried to have the same emotional quality. From this idea of terribilità came a style of art called mannerism. A lot is known about Michelangelo’s life because he left many letters, poems and journals. 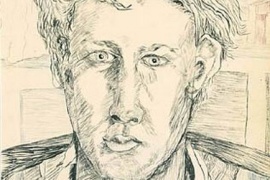 Because he was so famous, he became the very first artist to have his biography published while he was still living. Michelangelo lived to the age of 89, and died in 1564. In his personal life, Michelangelo was extremely moderate. 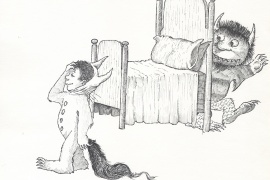 His nature was so rough and uncouth that his domestic habits were incredibly squalid, and deprived posterity of any pupils who might have followed him. He may not have minded, since he was by nature a solitary and melancholy person, bizzarro e fantastico a man who “withdrew himself from the company of men”. The Sistine Chapel, which took approximately four years to complete (1508–1512). (I actually had the pleasure of seeing it and was surprised just how small The Sistine Chapel was). 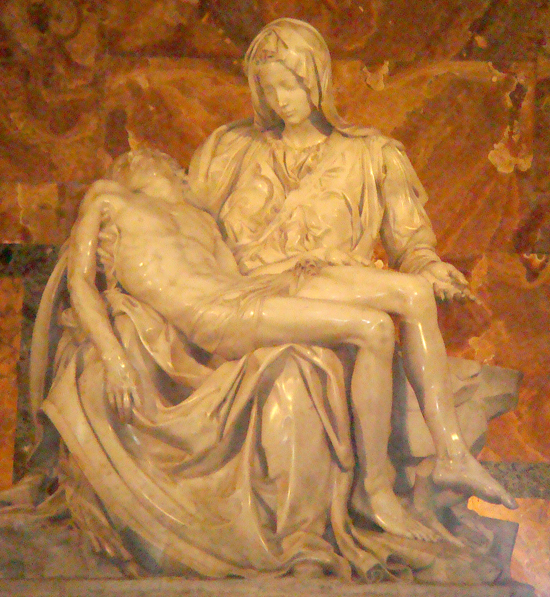 Pieta is the only work that was signed by Michelangelo. He is described as having “monk-like chastity”, though he wrote over three hundred sonnets to Tommaso dei Cavalieri (Cavalieri was 23 years old when Michelangelo met him in 1532, at the age of 57. The young nobleman was exceptionally handsome, and his appearance seems to have fit the artist’s notions of ideal masculine beauty, for Michelangelo described him as “light of our century, paragon of all the world.) Scholars debate whether this was more an expression of homosexuality or a bittersweet longing by the unmarried, childless, aging Michelangelo for a father-son relationship. Cavalieri remained devoted to Michelangelo until his death. 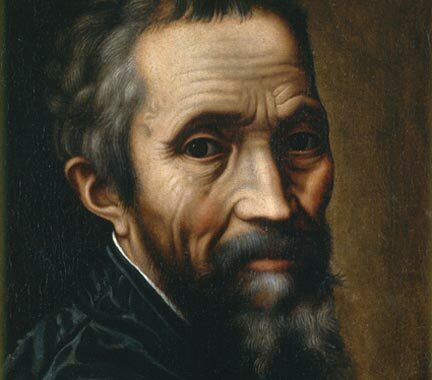 Michelangelo died after a short illness in 1564 at 88, surviving far past the usual life expectancy of the era. A pietà he had begun sculpting in the late 1540s, was intended for his own tomb. On December 7, 2007, Michelangelo’s red chalk sketch for the dome of St Peter’s Basilica, his last before his death in 1564, was discovered in the Vatican archives. 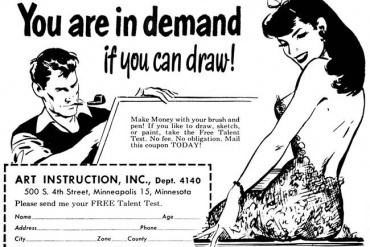 It is extremely rare, since he destroyed his designs later in life. The sketch is a partial plan for one of the radial columns of the cupola drum of Saint Peter’s. 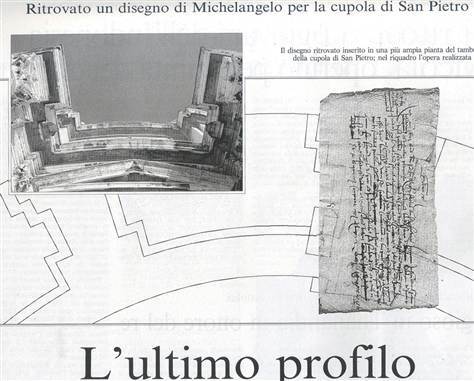 The sketch shows that Michelangelo “on the threshold of 90 years of age, even though he wasn’t coming regularly to the (basilica) construction site, continued to take binding decisions” on how the work was being carried out. Previous articleThe Fear of Technology – Does It Have You Trapped? 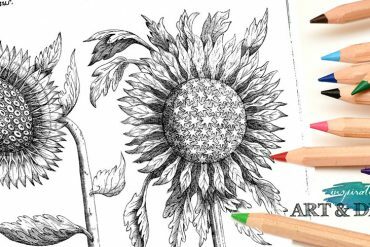 Surely one of the most talented artists on the planet (alive today) is the British micro-artist known as ‘The Hands of Genius.’ He lowers his heart rate to 20 beats a minute with the aid of tablets, then engraves between heart-beats when he is perfectly still, to create masterpieces smaller than a red blood cell. I accept that appreciation of art is in the eye of the beholder but skill and talent cannot be questioned. I am a collector of micro-art and I can say without doubt that this work of this artist has never been equalled.